The Paperlane and Witch Wool? 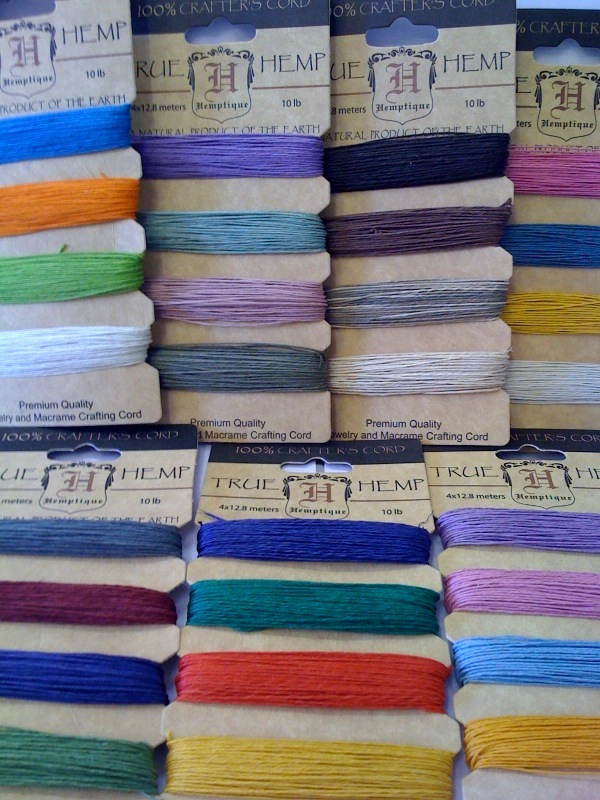 : at long last, hemp cord is here! 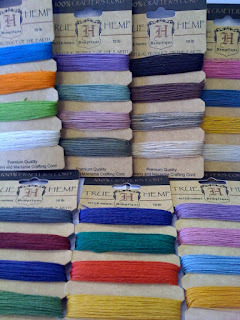 Well its certainly taken its time but at long last the lovely Hemp cord is here; in 7 beautiful colour cards. Use with our wonderful buttons for some WOW factor on your projects! 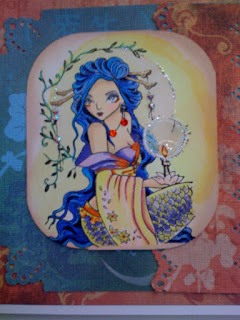 She seems to be a very "Japanese mermaid" dont you think?